Speaker: Jason Haliburton - Georgia Black Republican Council 1st Vice Chairman. Topic: "The War for Minority America"
Workshop that gives an insight of how to successfully approach Black Conservatives and win them over. Jason grew up in Brooklyn, New York to parents Charlton and Ivorine Halliburton who were born in the Caribbean Island of Jamaica. His father worked hard as a construction worker in the tough city of New York and his mother was a stay at home mom to him and his younger sister. 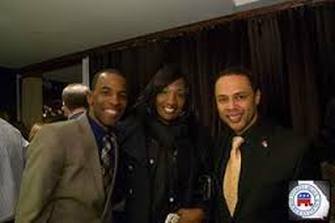 Jason was brought up in the Christian faith where he became an ordained minister at the age of eight at Brooklyn Miracle Temple where he and his parents were active members and involved in the community. In 1999 he graduated from high school in New York at which time he chose to move to Georgia in early 2000. Jason became a police officer for a number of years and then began working for the U.S. Department of Defense as a Law Enforcement Sergeant. In this capacity he went on to be awarded the U.S. Department of Defense Patriotic Award. Even though he had what most people thought to be a career, he always knew he wanted to become more involved in the community to help bring about positive change. 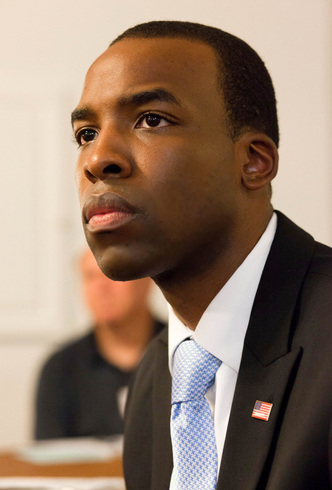 As a result, Jason went back to school to pursue his degree in Political Science and minor in Public Policy from Georgia State University. He also became a member of his local political party in Cobb County, GA and immediately became active in trying to bring hope to one person at a time in the various communities. Jason became involved in numerous political tasks to include consulting on issues of voter engagement, messaging solutions, community relations and image branding. 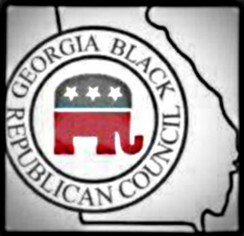 As a result, he was elected by his peers to serve as the Georgia Black Republican Council 1st Vice Chairman. Besides being involved in assisting in next year's Congressional and Senatorial elections, he is a proponent that one aspect of self-betterment is through individual political and fiscal responsibility. Topic Summary: "The War for Minority America" is a workshop that gives an insight of how to successfully approach Black conservatives and win them over. A brief introduction to the Black Republican history, how to defeat the liberal argument and what matters most to the Black voter.